Robert has been working side by side with Mike since the early days of World Auto Body to make it the success it is today. 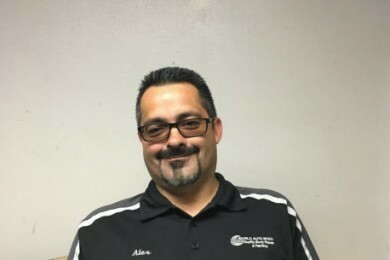 Alex has been part of the World Auto Body family since 2010 and is the go to guy for any of your estimate needs in the Miramar location. John is the go to guy for all estimates at our Miramar location. 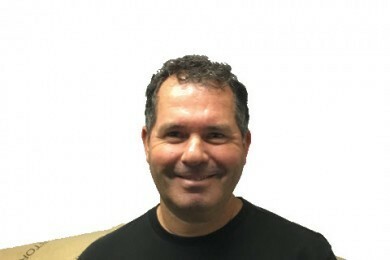 John, also specializes in AAA, Farmers, Mercury, State Farm and Wawanesa insurances. John is the go to guy for any of your parts needs in the Miramar location.